A recent incident in St. Vincent and the Grenadines where some citizens took upon themselves to beat a homosexual man has called for dialogue beginning with the church, words of the Hon. Prime Minister. As I am aware that St. Vincent was a Christian society when I was growing up is not the same fifty years later. I feel that the government through the Ministry of Eccelestical Affairs and the Office of the Attorney General should set the pace for a debate on this delicate subject. I can assure you that the church has a position already based on the Biblical principles. This is not a subject for anyone to pass the buck on the church. Every man has the rights to chose where wants to go in life to be a good citizen or not, to do right or wrong to serve or not to serve his God, We all have choices in this life and in some cases we make the wrong choice but we stay with the decisions we make. Homosexuality is not the only wrong in the society, and I condemn the act of citizens taking the law into their hands and breaking the law to beat an individual. My point is if you can do that to a person because you do not like the lifestyle, will you do the same to the individual who will murder another innocent person? Will you do it to a known adulterer, fornicator or some other person whose lifestyle you do not like? Will you do it to the corrupt politicians and lawyers or clergymen? Are you just homophobic that you are so fixated on that individual? Were you rejected by that individual that caused your outrage to do harm to that person? There are many unanswered questions and we may never know the truth except in a court of law where you will sware to tell the whole truth. The lack of education among sections of the society is a driving force for pockets of criminal elements who see it as a way of making a quick dollar. The lack of parental guidance has eaten into the moral fabric of this Christian society and is damaging the good reputation of the place we call home. In all this, the church is very absent and quiet and I believe that they may be engaged in covering and protecting their members. He who covers his sins will not prosper because one day your sins will find you out. I am calling on the elected Officials to come together forgetting the politics and put a plan or program together to deal with the scourge in our society. The Christian Council has a duty to discuss these issues and take a position to help propel the society forward. Where is the Human Rights Association? That appears to be asleep and may need some CPR. 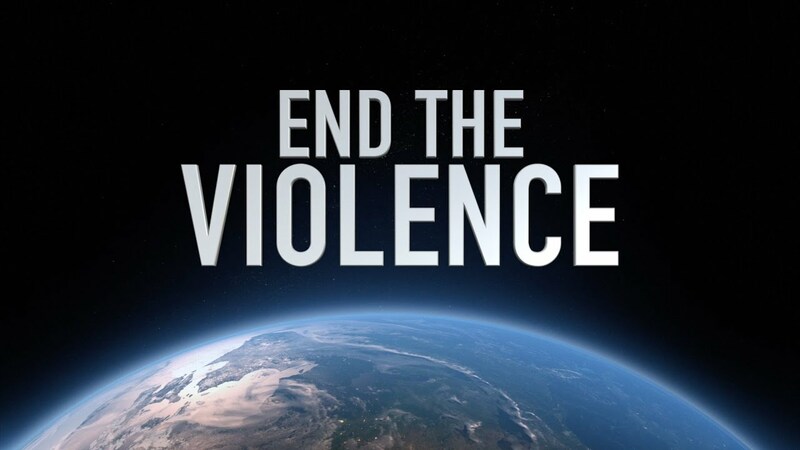 I will conclude for today that we have to end the violence and return to peace and safety. Posted on September 5, 2018 September 5, 2018 by HH Sir Godfrey Gregg D.DivPosted in OTHER POSTSTagged St. Vincent.